I love sharing things. Here are some people I would like to promote to you guys. Some of these are personal friends of mine doing awesome things, while others are people or groups that I follow, advocate, and enjoy their work. 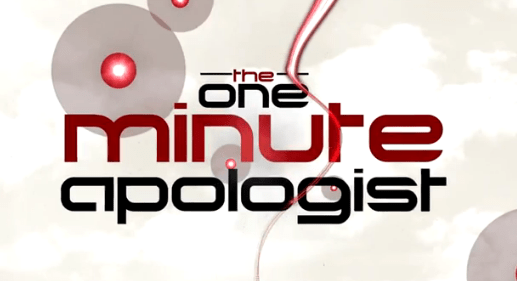 (I did not get paid to talk about them). I will continually update this list if I see more. Check them out! True Declination Ministries is an online publication site that focuses on addressing issues in a biblical worldview to renew, defend, and advance the Global Church. Started within the community of Wheaton College, it is head up by my friend Josh Holler, along with the rest of the TDM team. They have researched articles in the “Semper Reformanda Journal” written by pastors, missionaries, apologists, professors, students, etc (including an article that I wrote). They also have a podcast called “Thinking Clearly”, which the team and/or guests talk about issues of Christianity, theology, and the Church to the world. I am part of this team as the video editor for their video production. These guys (Colson and Camden Barkley) are my friends since college years and they have always shown their musical talents. They continued to refine their skills by studying to be composers at the Wheaton College Conservatory of Music. They also dabbled in film composition as we worked together in two films for the schools class film festival. Their “make your own” mentality drives them in writing, arranging, and recording their original songs and covers. They are currently making weekly videos of covers with their own spin to modern songs on their YouTube channel. They are also the ones who helped created some of the intro music for my videos. The YouTube channel that initiated my interest and development as a filmmaker. Indy Mogul started as a DIY prop making/effects show for low budget film making, but then grew to be a driving force on the internet for providing helpful info, tips, tricks, skills with the aim to improve in the medium. It also interacted a lot with the community and united many up and rising young filmmakers to share ideas. Sadly, this channel ended on December 16th, 2013, but the legacy and the wealth of knowledge (over 1,200 videos) that the channel left behind are great starts for those who want to get into independent film making. 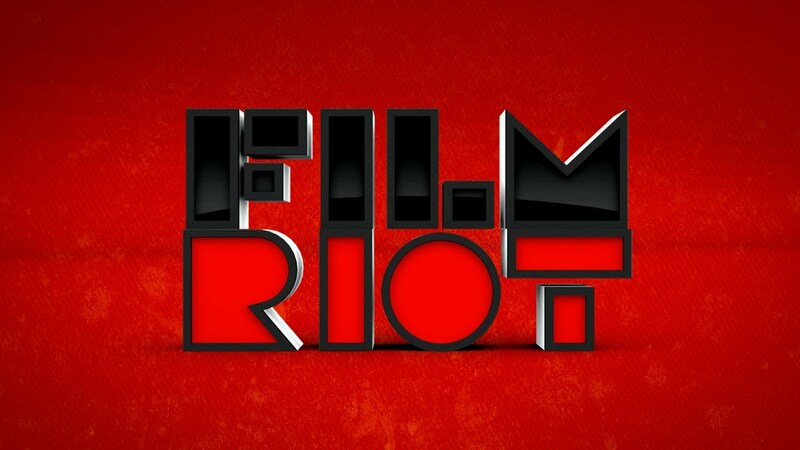 Film Riot is a weekly YouTube show filled with entertaining shorts, tutorials, and Q & As. It’s created by Full Sail University alumni and filmmaker Ryan Connolly and his independent film company, Triune Films. Their goal is to teach different techniques, how to make DIY equipment, and other tips to help produce a professional looking film with little to no budget, while making it entertaining to demonstrate them. Their humor may be a little hyper or violent, but their knowledge and experience in filming techniques and special effects are valuable to any independent filmmaker.